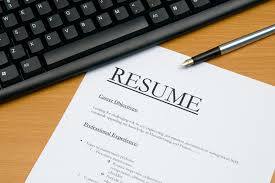 ASAP Typing has been providing resume preparation services for job-seekers of every occupation imaginable for over fifteen years. We know how to take your information, experience, education, acquired skills, and personal qualities to develop a resume that will give you that competitive edge in today’s difficult job market. Simply provide us with a timeline, including job duties of past positions, your educational background (if applicable), etc. 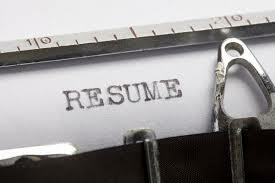 If you have an old resume you are simply updating, just jot down the updates you would like to add and we will rework your old resume for you. Your information can be handwritten and faxed to our office, emailed to us, mailed to us, or dropped off — whatever is easier for you. Once we receive your information, your resume will be ready typically within 3-5 business days (RUSH service is available upon request with a $20.00 surcharge). You will receive a watermarked draft to look over, make any revisions, and give us final approval on a draft. If you would like to receive your completed document as an MS Word document to make revisions and/or print yourself, you will be charged an additional $10 surcharge. We will email the file to you, or for an additional $5.00, we can provide to you on CD. 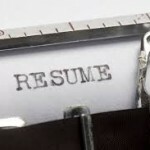 Otherwise, we will retain your resume and will happily provide updates at your request. 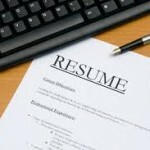 Need a cover letter to accompany your resume ?? We can customize a unique cover letters for each particular job you are interested in, or we can provide you with one that will fit in with several jobs prospects within a specific field.